As a global, diversified healthcare company, Baxter applies a unique combination of expertise in medical devices, pharmaceuticals and biotechnology to create products that advance patient care worldwide. 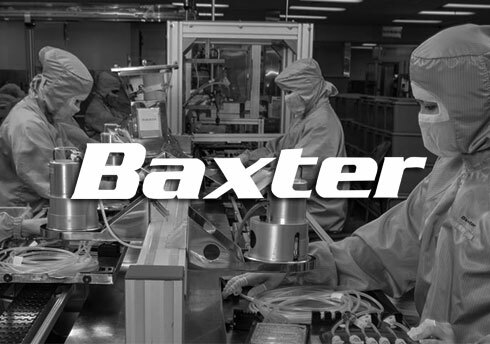 Baxter had 2013 sales of $15.3 billion and has approximately 61,500 employees. Baxter needed to update and create call records and database while offline. Regulations in the industry also requires vendors like Baxter to have their salesperson to share the latest information about their devices when in a meeting which makes the access to data offline critical in order to be industry-compliant. Business rules and inventory were updated on Pulsar to run while offline and give access to customers with the latest product brochures, presentations, instruction videos and other documents. Thank you for all your efforts with our offline capability project and I really appreciate the working relationship we have.